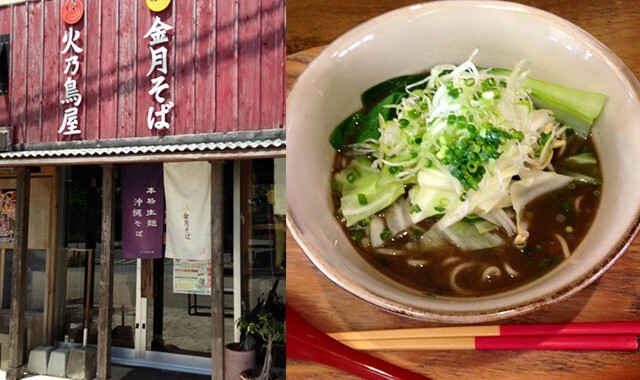 They serve soba with homemade noodles. You will never forget the taste of their soba. Every effort goes into the process of making original soba. 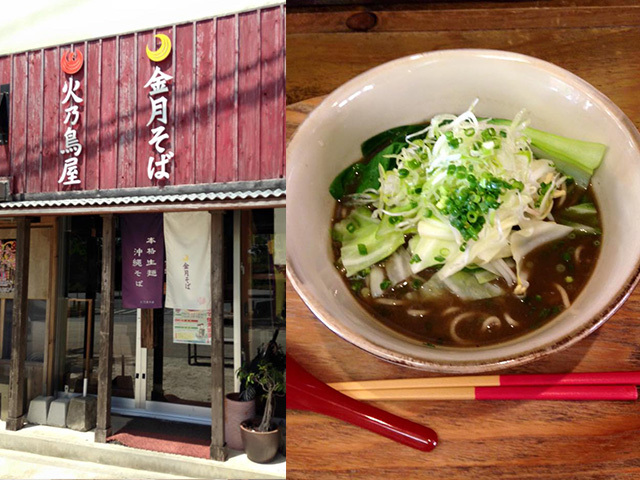 Their soba is made using natural ingredients and served in pottery made in Yomitan for a heavenly experience. They also have a dessert menu.